Come join Sleeping Beauty for a makeover fit for royalty! Every guest gets a truly royal makeover including a chance to dress up in one of Party N Style's royal gowns, a regal hair style, finely polished fingernails and magnificent makeup. 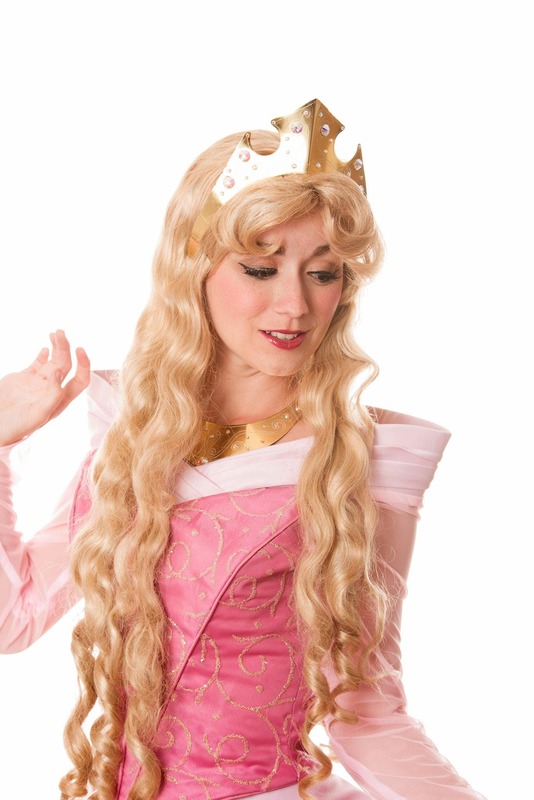 Then Sleeping Beauty will arrive once everyone is ready and host interactive story time and a sing and dance along, and will Meet and Greet with every royal guest and pose for royal portraits. This event is sure to have you feeling like a real princess! Every child is required to RSVP by buying a ticket to the event. The remaining balance of $15 per child for the makeover is due to Party N Style the day of the event. Additional children require a new ticket each and would also owe the additional $15 per child the the venue the date of the event. Parents may drop off their little ones and enjoy a date night and pick them up at the conclusion of the event, or they are welcome to stay and watch the magic!